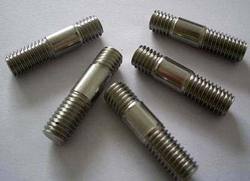 One of the leading manufacturers and suppliers of Alloy steel fasteners Nuts & Bolts, we present our supreme quality range. 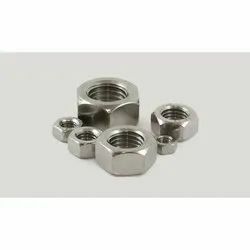 Made in compliance with international standards of quality and safety, these fasteners Nuts & Bolts are available in varied grades and specifications to suit the demand and requirements of end buyers. 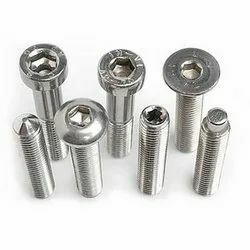 These fasteners are highly praised in Indian as well as overseas market for their attributes of durability, corrosion resistance, reliability in service and sturdy construction.